A game of man-to-man combat in WWII. Soldiers can be standing, crouching, or prone, and each posture affects their vulnerability and lines of sight. 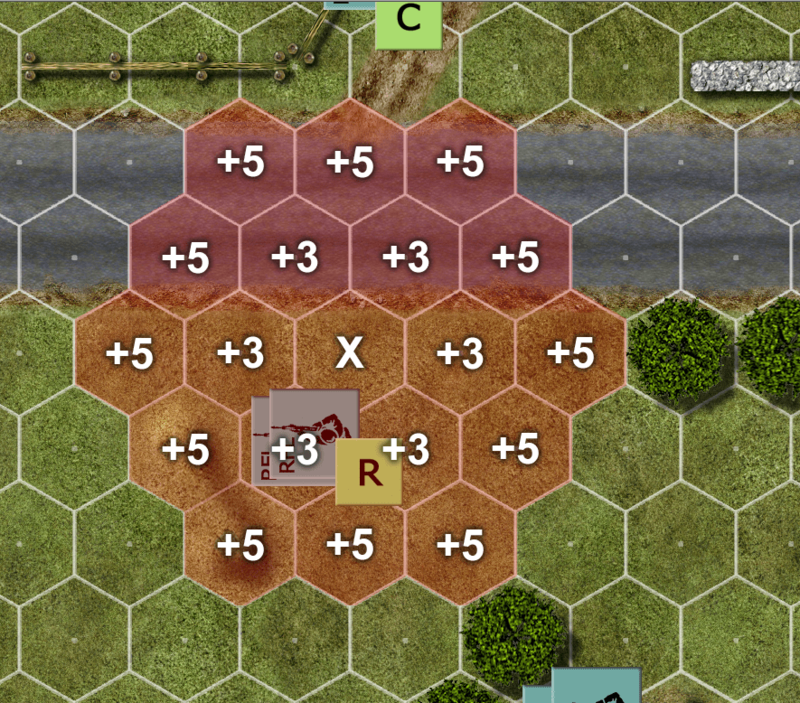 “Random sequencing” mechanics (a “chit-pull” system) simulate simultaneous movement, the fog of war, and combat friction without the bother of written orders. “Close Assault” is a long out-of-print wargame by S. Craig Taylor. It was originally released in 1983, shortly before Yaquinto’s game publishing division went out of business. The game contained a 4-page folder of “quick-start” rules, known as the Basic Game. A separate rulebook contained Advanced and Optional rules, which players could choose to use or not, depending on the level of detail and realism they preferred. 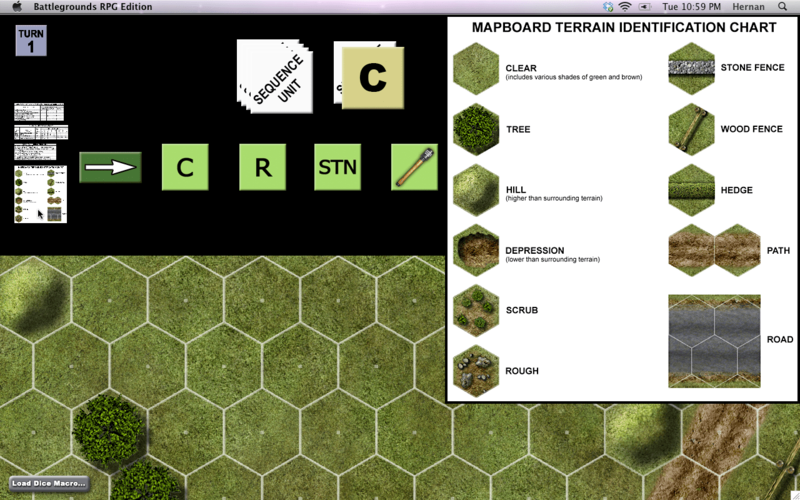 This conversion covers only the rules, game components, and scenario for the Basic Game, and does not include the Advanced or Optional rules, nor many of the game components, charts, and tables required to play with those rules. 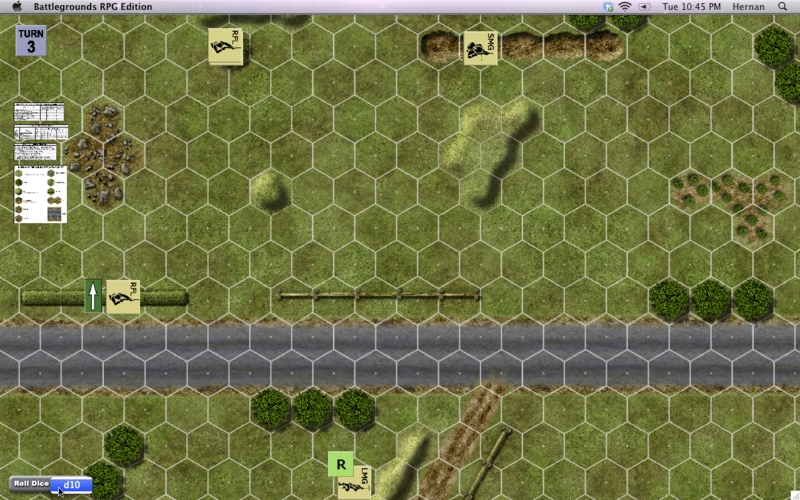 Close Assault was the precursor to Avalon Hill’s “Firepower”. For more information on the original game, click here. This digital conversion of Close Assault for use with BGE is being released with permission from the original game designer. Actually, the graphics look rather better now, thanks to having added antialiasing. Here you can see the “before and after” side-by-side. 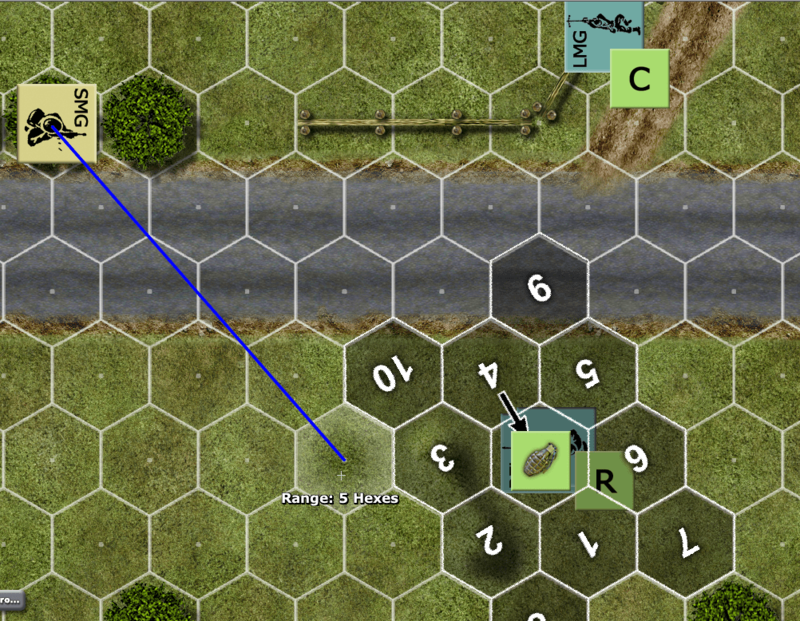 This digital conversion includes a BGE-specific rulebook in PDF format (so it’s easily searchable), and everything needed to play the Basic Game, if you already have at least one BGE Gamer Client license (v1.0 or higher). For multiplayer games, the extra players will need a Gamer Client of their own, or they can use the free BGE Demo if the person hosting the game has a free Player Slot available for them to use. Sad news. I just learned (from here: http://www.boardgamegeek.com/thread/819251/s-craig-taylor-has-passed-away/page/1) that S. Craig Taylor, the designer of this game, recently passed away. He was better known for some of his more popular game titles, such as “Wooden Ships & Iron Men”, and “Flat Top”, but I’ll always remember him for Close Assault. It was a pleasure working with him on this digital game conversion.